Although cookbooks are somewhat passe', here is a list of some of the cookbooks Christie has written. She guarantees that if you make one of the recipes and don't like it, she'll come over and eat it herself! Take control of the food at your wedding, and with it you'll take control of the cost, quality, and beauty of presentation of a vitally important part of your special day. This unique and totally new book, written by an experienced cookbook author and professional caterer, is the perfect aid to catering your own wedding. From calculating quantities of food and drink, to detailed tips on preparation and presentation, this book covers everything. 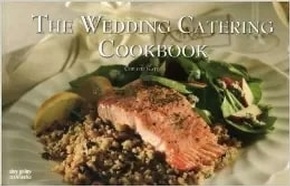 Take the worry out of your wedding, with The Wedding Catering Cookbook! Of course, this book is also very suitable for catering other large parties and celebrations. 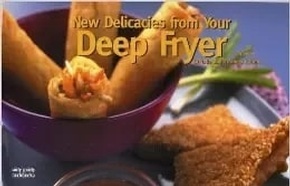 This new revised collection of recipes for your deep fryer emphasizes how you can combine healthy and delicious―in moderation―and enjoy both delicacies and indulgences from your versatile deep-fryer. Make your own fish-and-chips, crab cakes, chicken Kiev, apple fritters, deep-fried ice cream, and many others: this is the definitive book on deep frying. 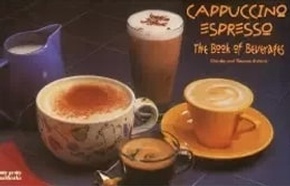 and spirited drinks for cold winter nights. 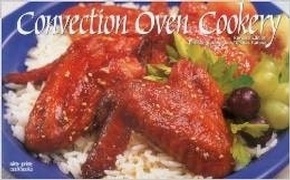 Convection Oven Cookery is a perennial nitty gritty® favorite. Convection ovens continue to be extremely popular because they cook food more rapidly, brown more evenly, and use less energy than conventional ovens. This title shows the advantages and variety of convection ovens, as well as more than 100 easy-to-follow recipes, including breads, meats, side dishes and desserts. A baked potato – the basis of a delicious meal! From your oven or your quick potato baker, a baked potato is a healthy, nutritious, wholesome base for a variety of delicious toppings and sauces. 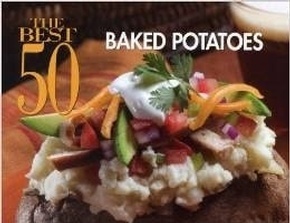 This book, by a bestselling author, is chock full of recipes and ideas for topping baked potatoes. You'll also find additional recipes for stuffed potatoes, sweet potatoes and yams, and descriptions of potato varieties. 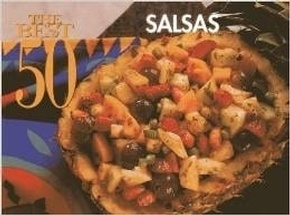 Salsa is a popular condiment in many countries. Here is a marvelous assortment of fresh vegetable and fruit salsas. Learn about common salsa ingredients, including the most common chile peppers used in salsas, and discover new ideas for serving salsa. 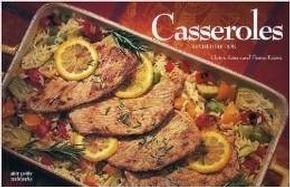 Casseroles are a time-efficient, economical, nutritious and delicious way to feed a family. Besides being wonderful family fare, casseroles also make simple, casual entrées for guests. 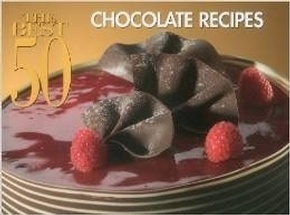 Most favorite desserts include chocolate. Whether you prefer dark chocolate, milk chocolate, or white chocolate, there's something for everyone. Learn to make amazing chocolate fudge brownies that will astonish your guests; cakes and pies that everyone will enjoy at holiday parties; toppings and sauces that will make your favorite ice-cream sundae complete; and last but not least, learn to make the fancy truffles and mouth watering toffee that you can only find in a candy store. Perfect for the chocolate lover in your family!